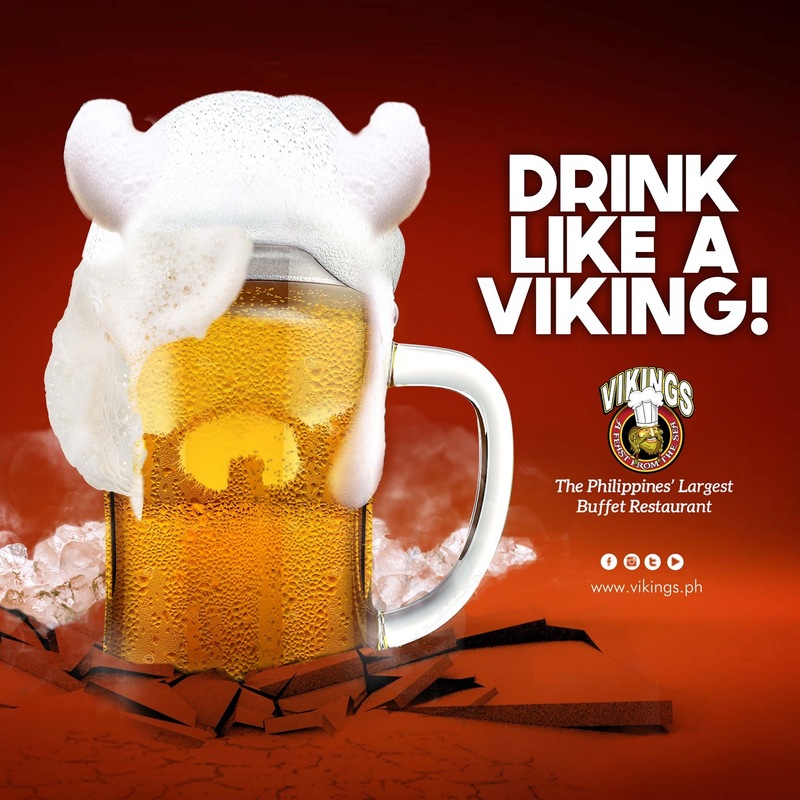 #EatLikeaViking All Weekends this October with Vikings’ Oktoberfest Celebration! Round up your barkada and loved ones to play the Vikings Train game, Vikings’ very own drink hack where beers are lined up with shots of sake placed on top. To a chorus of “sake bomb!” the player tips the first shot into the beer, which creates a domino effect. Diners can enjoy this game at half hour intervals, or create their own drink hacks such as mixing 7Up with their beer, turning it into shandy. Hurry, there are some menu items that will only be offered during Oktoberfest. 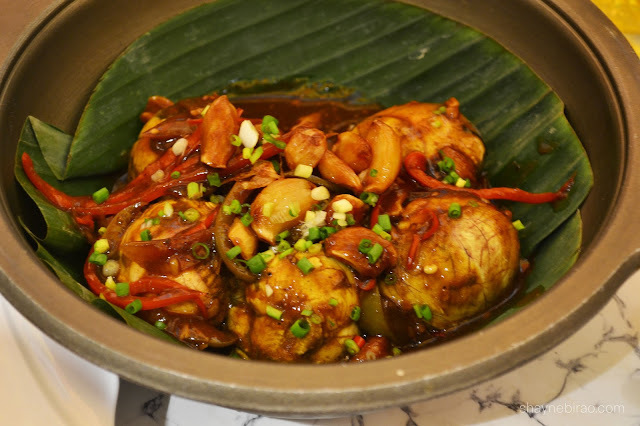 Each branch will feature special menus for the occasion, so call ahead to inquire.